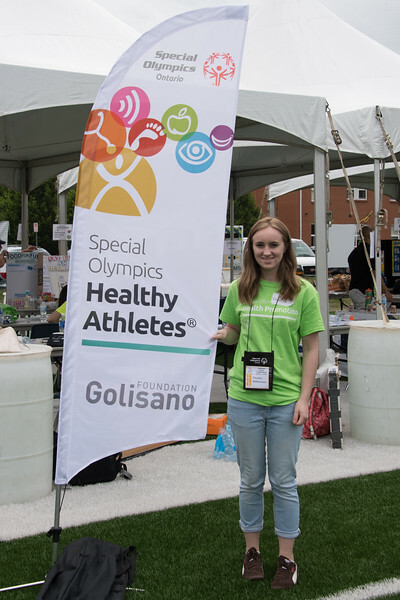 Healthy Athletes at the Special Olympics Ontario School Championships held at Brock University. St. Catherines, ON. June 13, 2017.